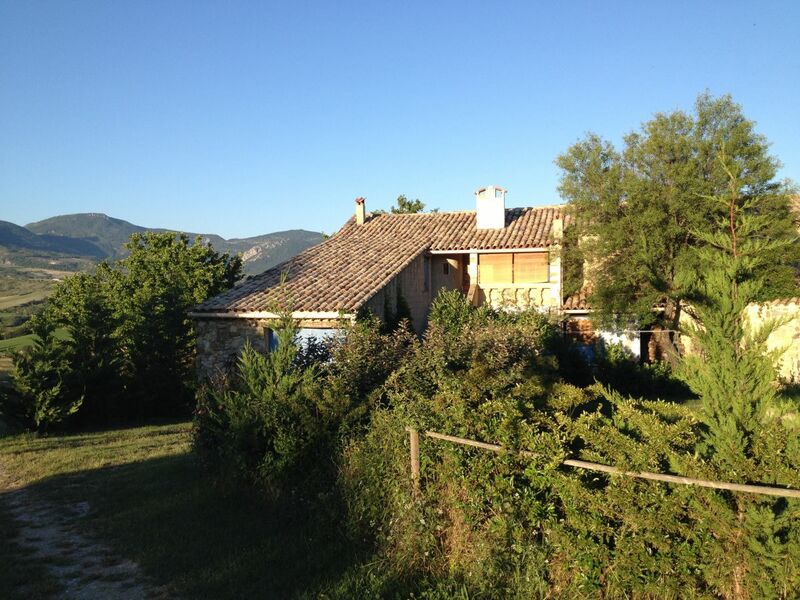 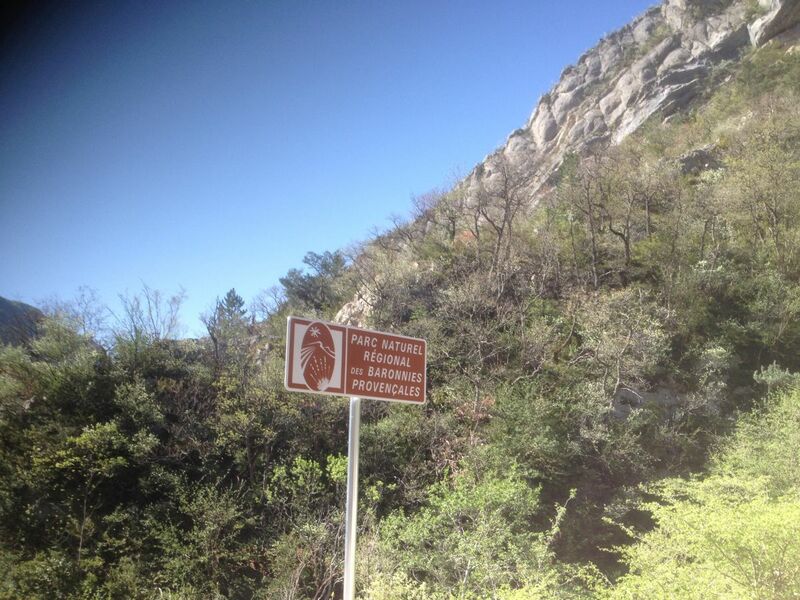 Georges Brassens - Gites in Provence with Piscine - Drôme - France. 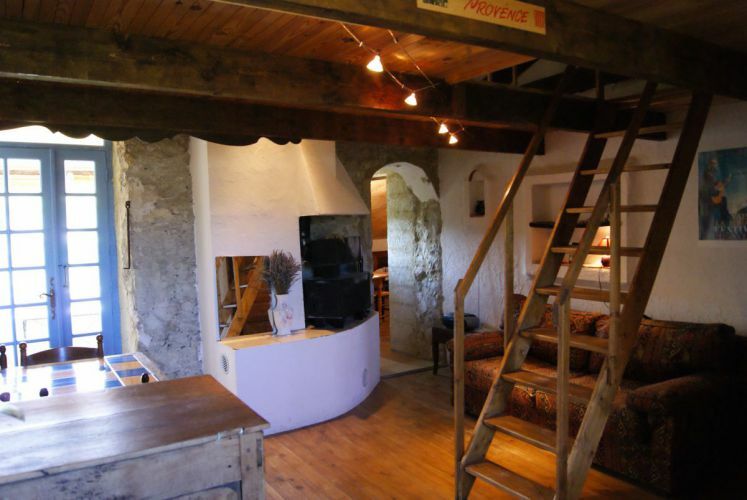 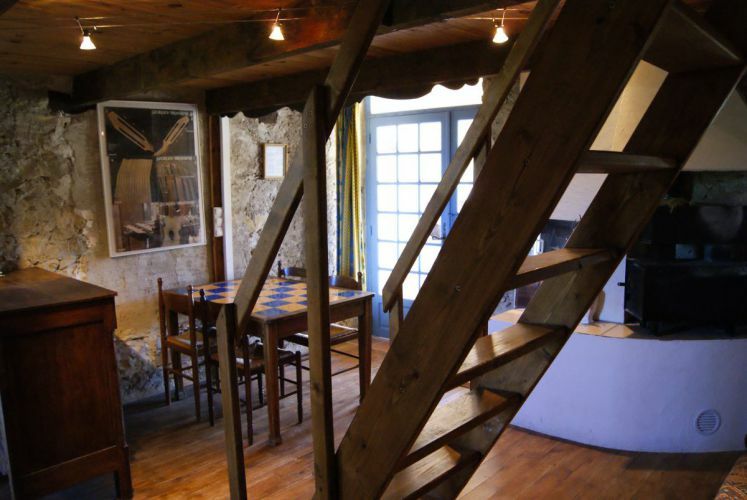 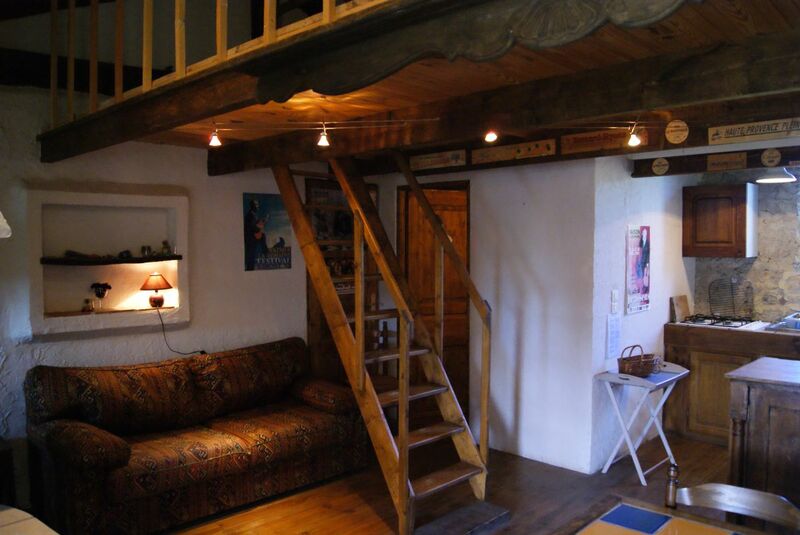 The “gîte Georges Brassens”, named in tribute to the famous singer-songwriter, is an apartment located west of the farmhouse, on the first floor. 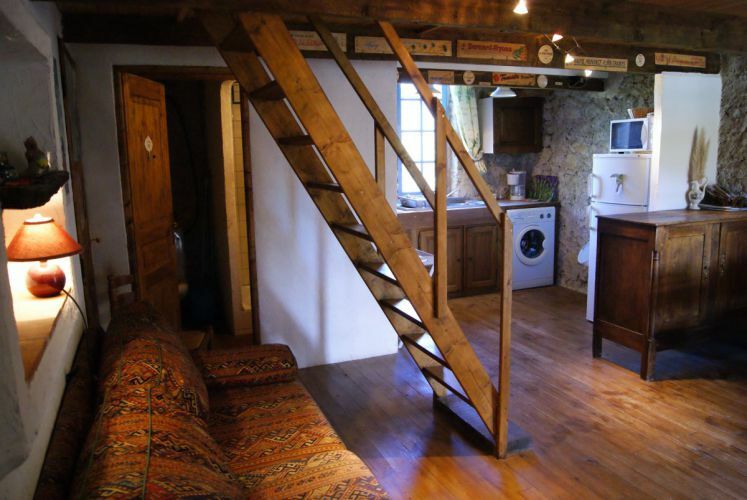 This typical rural accommodation consists of a living room with radio / CD, dining area and kitchen (fridge, washing machine, coffee maker, gas cooktop and microwave oven), a large room with a double bed, single bed and a baby cot, a mezzanine, a bathroom with shower, sink and toilet. 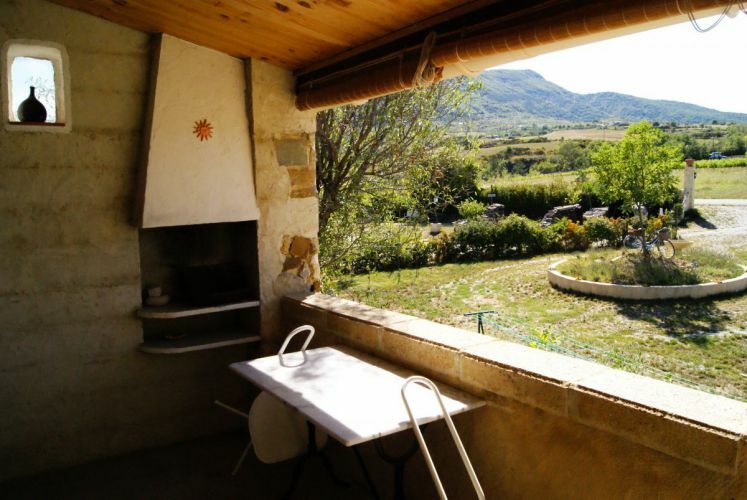 Guests have a west-facing terrace with built-in barbecue and a private garden with view on the hills and the medieval village of Sainte-Jalle. 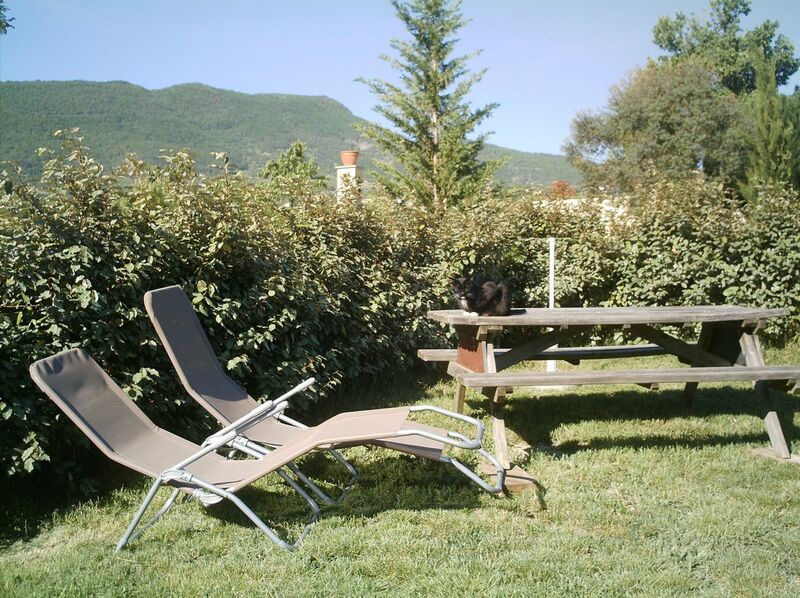 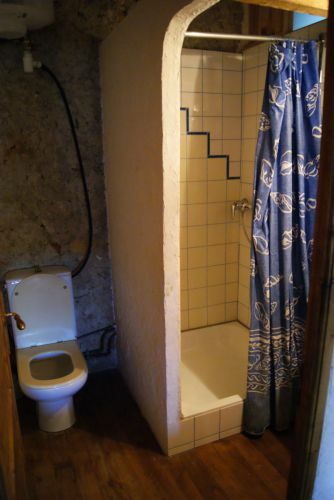 It is equipped with garden furniture. 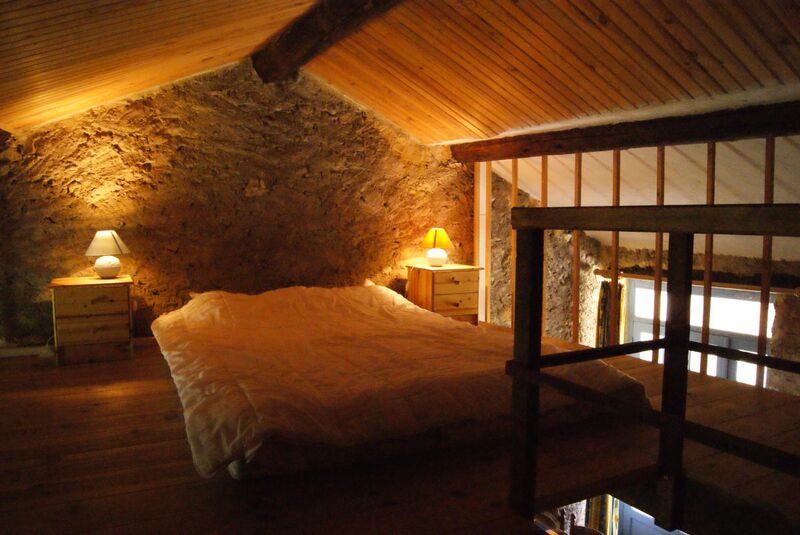 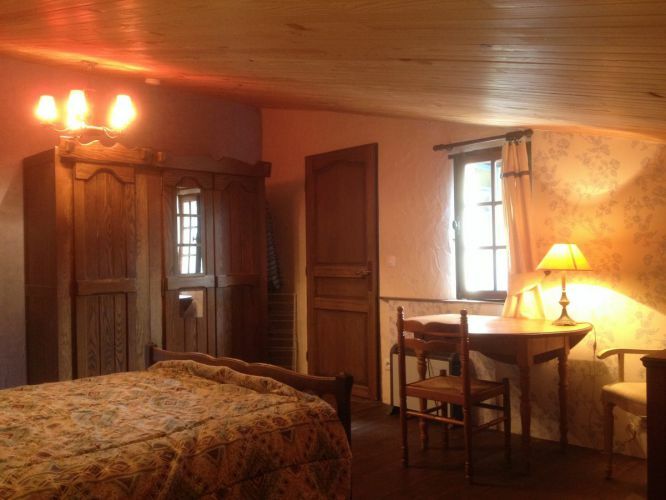 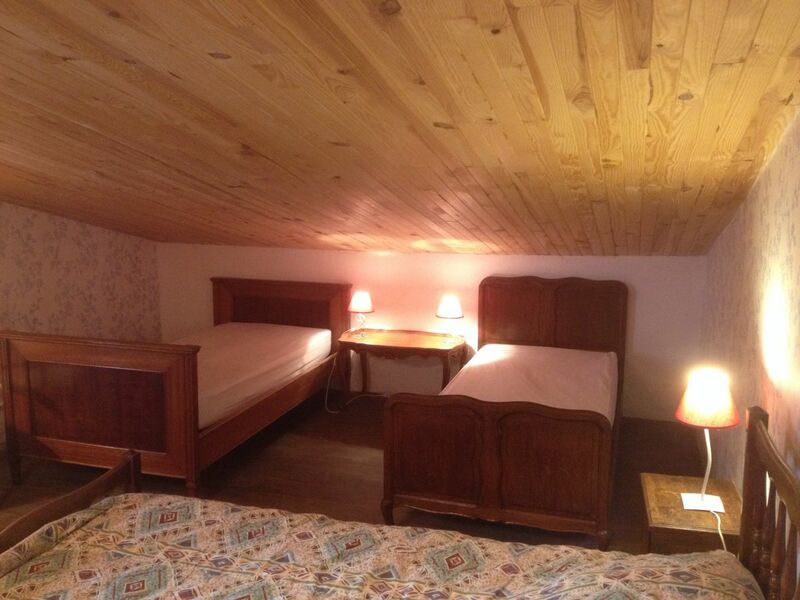 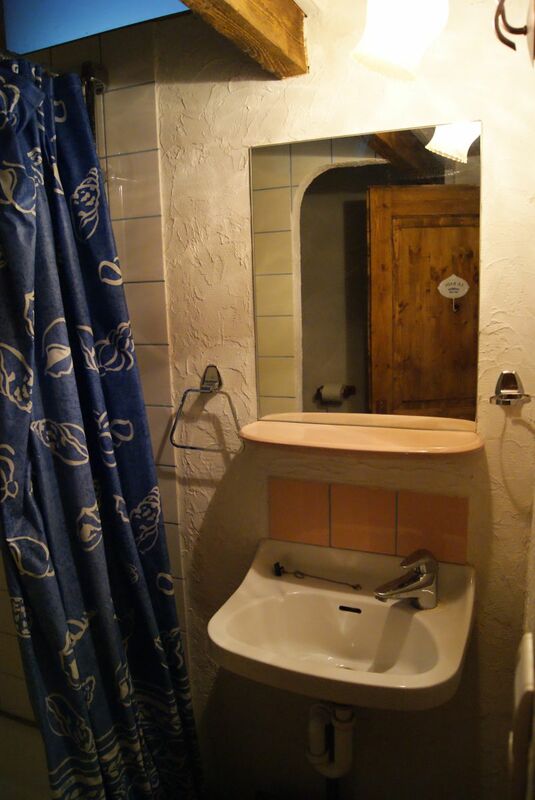 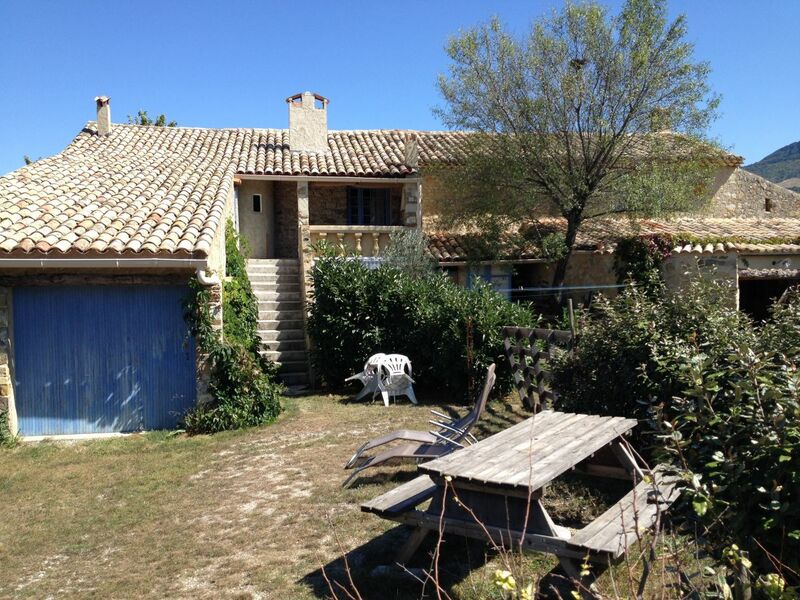 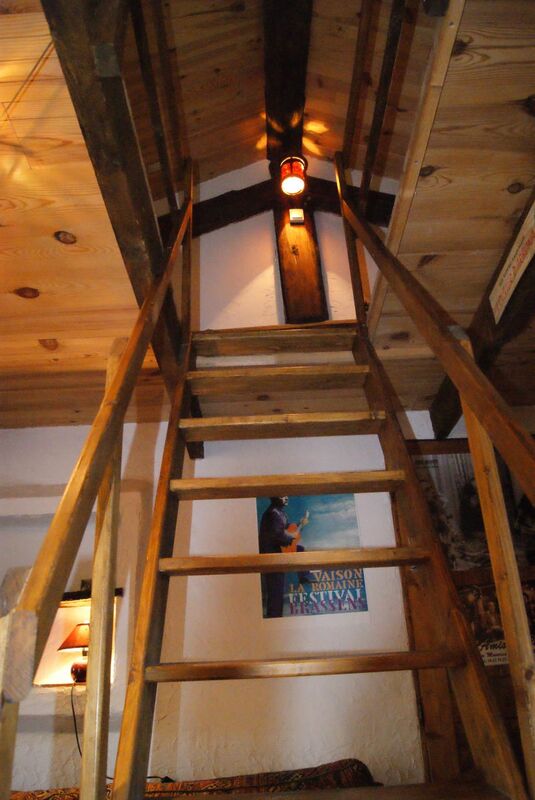 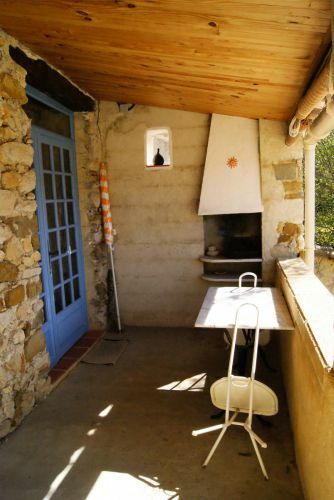 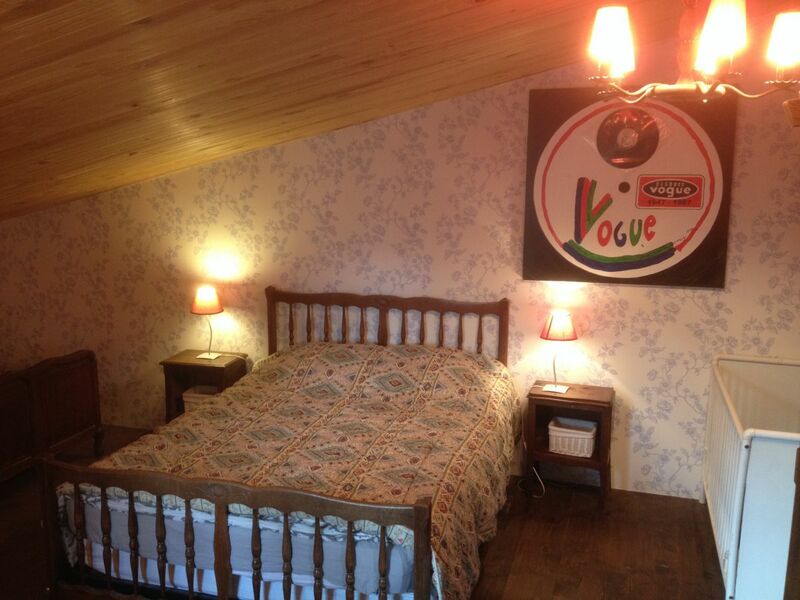 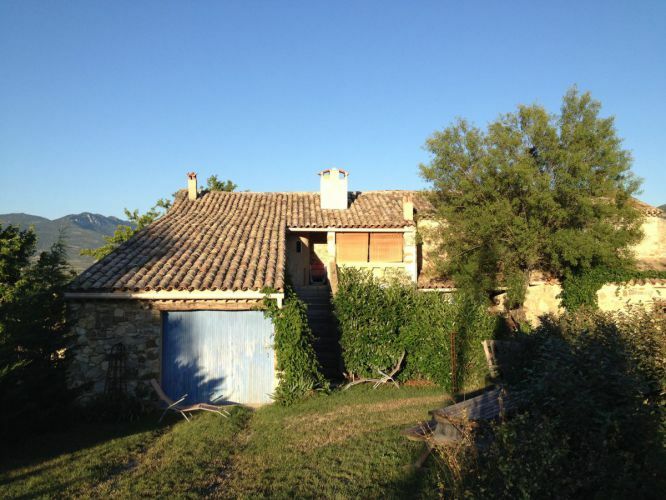 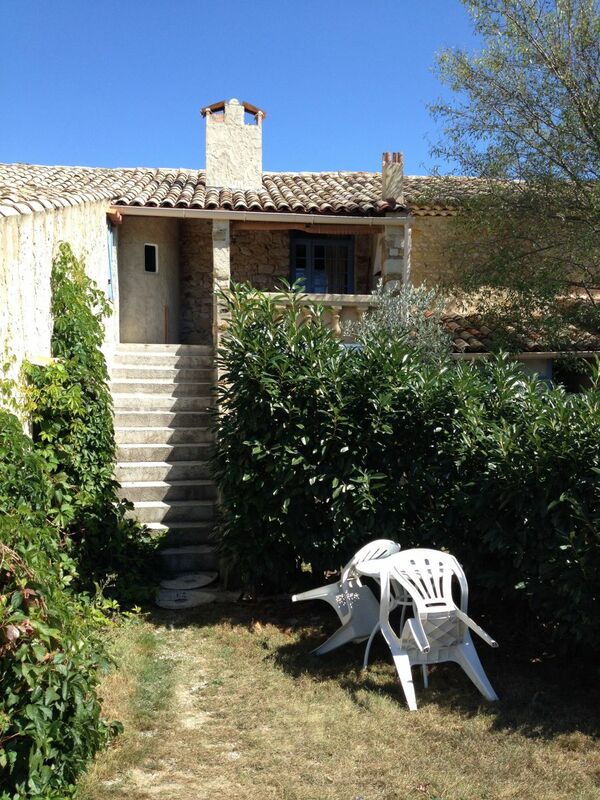 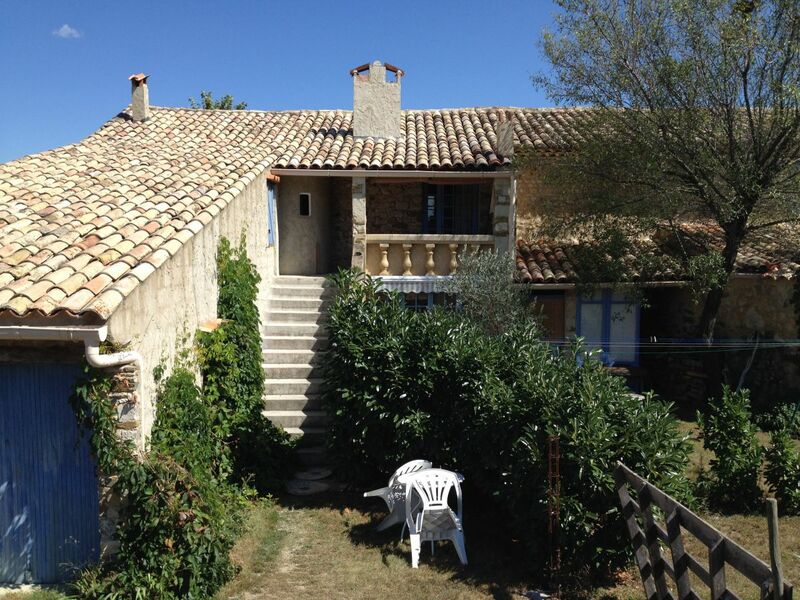 The gîte Brassens is located about 30 meters from the pool.